Is it time to clean yet? Now that spring is here you’ve probably been thinking about what will be donated or thrown away. Maybe it’s time to reorganize the furniture and give the house a new look. If you would like to clean but you’re afraid to have those harsh chemicals laying around the kids. 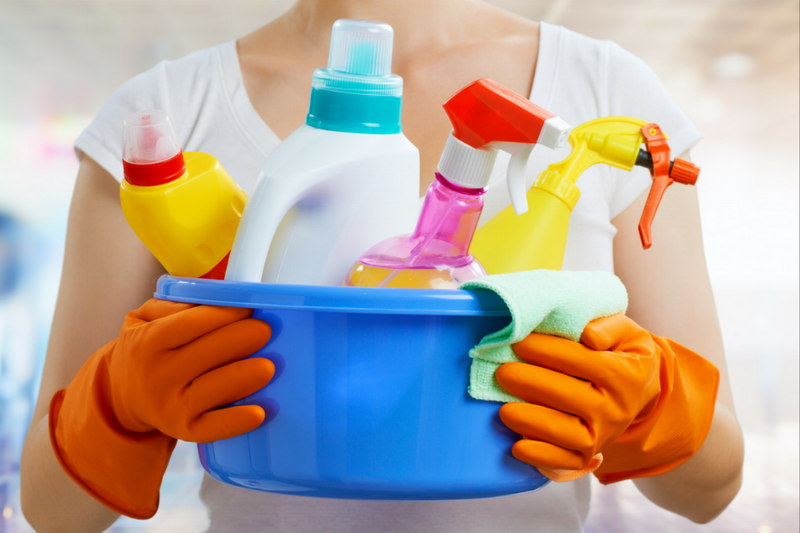 Here are a few natural cleaners and polish “recipes” that will disinfect your home. Use squirt bottle for best results. Go green this spring and try one these natural cleaning recipes!